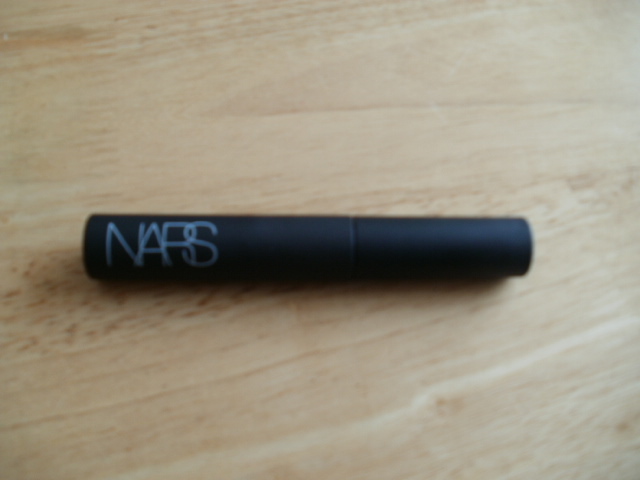 Nars Brow Gel, My New Best friend! 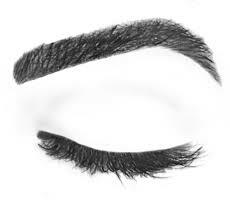 Eye brows for me are such funny old things and something I have studied quietly and from afar for quite some time! Too little brow, too much brow, not plucked, over plucked! They may frame our faces but they are such a major dilemma too! Some people suit a dark thick brow, some have also have the same dilemma as me as to how much to pluck and how heavy to go with the huge range of brow products available. 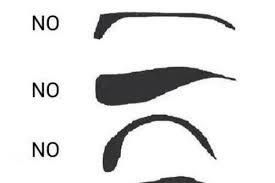 My problems stem from being fair-haired so a dark or heavy brow or strongly defined brow just looked incredibly wrong. yet I admire a well-defined dark brow so much. I have tried all sort of eye brow pencils, pens, wax .. some looked ok …some were just very wrong . I am now at a point and age where the ends are thinning out now too (always something). 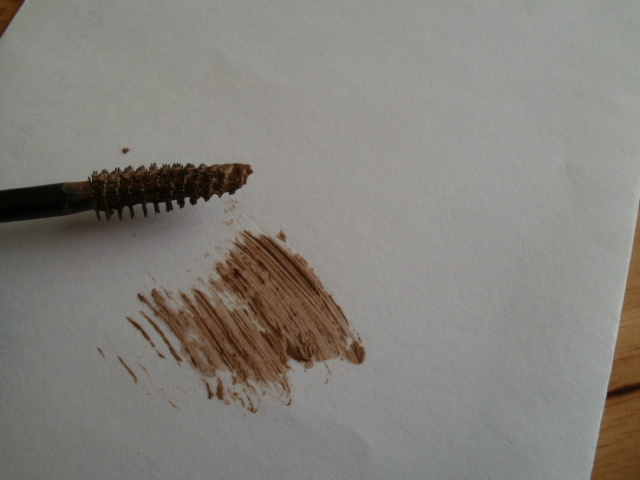 So when the fabulous Nikki Taylor mentioned the Nars Brow Gel for blonde hair I thought it really had to be worth a go .. I simply love this! It is the best thing I have ever used on my brows, its light enough not to give me a dark heavy look yet it gives me some shade and defined shape in the most natural way .. and its super-fast and easy to use! 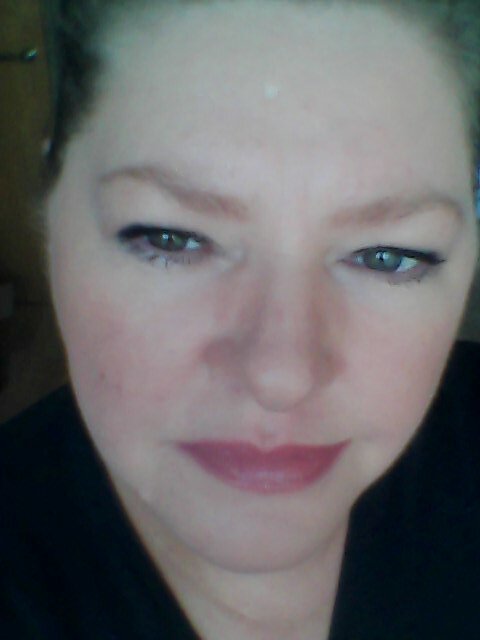 I just brush both brows in an upward motion and swipe the brow gel wand over them for instant naturally defined brows that look perfect on my face (only took me 35 years!). If I want an evening look I can simply just add a little more gel and maybe add a little pencil to the tails and I am done! Nars easily does some of the most hard-working Iconic make-up around and it’s not hard to see why people love and trust it and go back to Nars time and time again. It comes in 4 shades one is clear, the one is use is in the shade Athens, there is another medium toned shade and then one for dark brows. Now I know my brows are far from perfect but I like them like this and think they suit my face so they shall do for me . 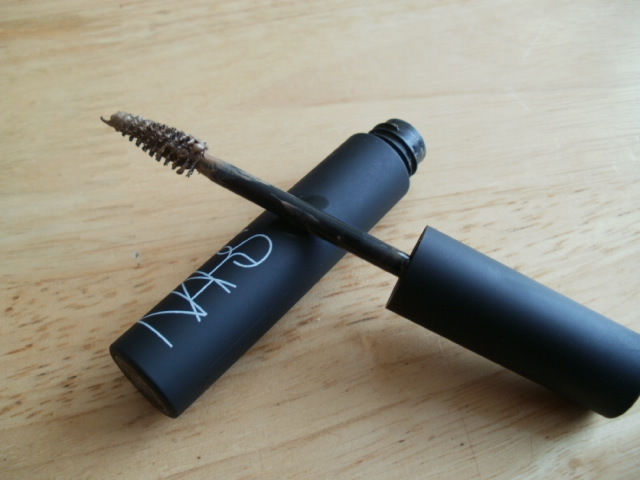 It’s really affordable too at £16.50 from most big retailers Nars Brow Gel and if you do not suit a heavy brow or just want to keep your brows tidy and in place then this mascara wand type product may be just the ticket for you too .. 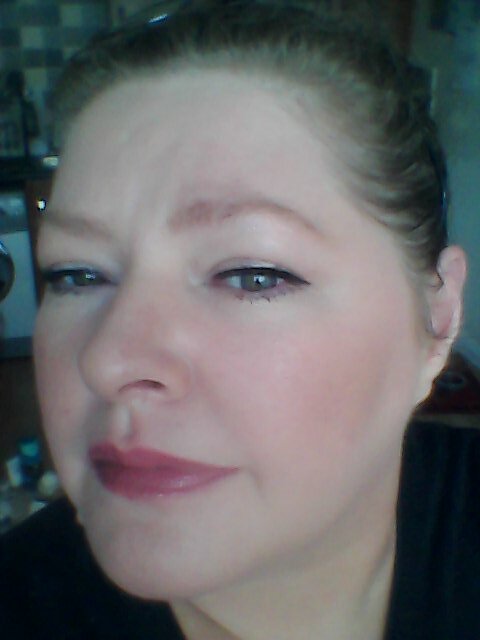 This entry was posted in Cosmetics, Eye Brows, Health and Beauty and tagged amazing product, Nars Brow Gel, Natural tamed brows, Nikki Taylor on March 3, 2015 by the40somethingbeautyblogger.